Welcome to House La France, available for holiday rentals. 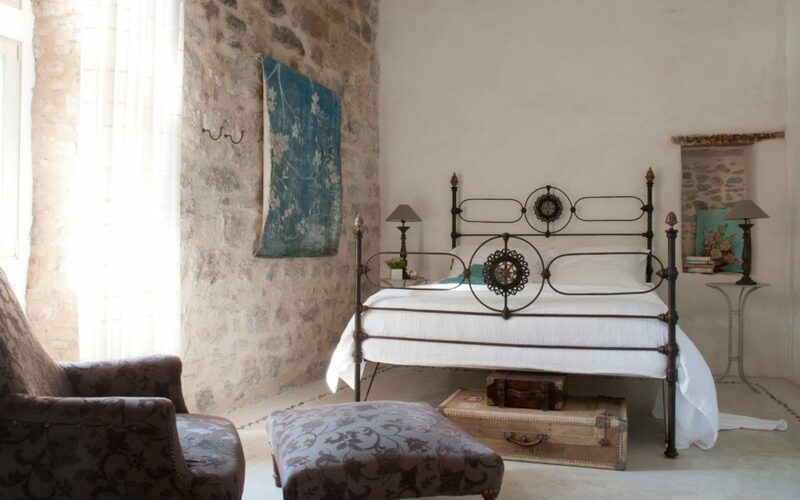 House la France overlooks the Orbieu River in the beautiful listed village of Lagrasse. 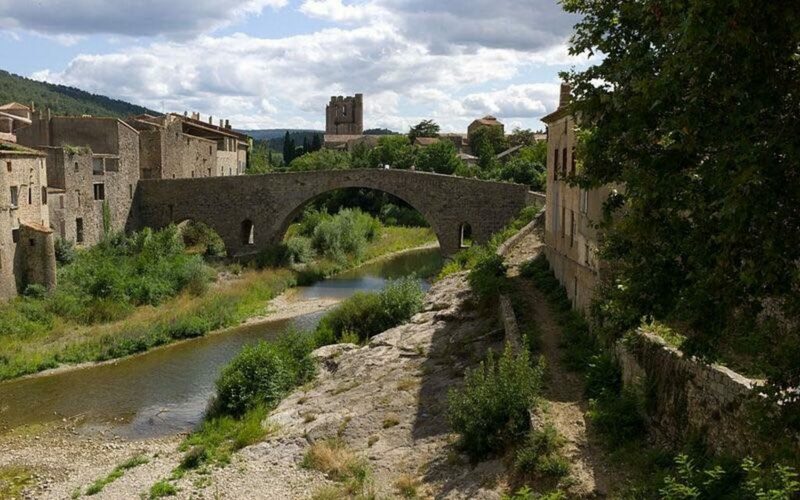 Easily accessible and just a short drive from Carcassonne, Toulouse, Perpignan Montpellier and Girona airports. Also Narbonne, the Mediterranean, Collioure and even Spain and the Costa Blanca. Swim in the river, go for a leisurely walk in the hills, a bike ride, sample oysters freshly plucked from the sea, or simply relax on the terrace and watch the sun go down. 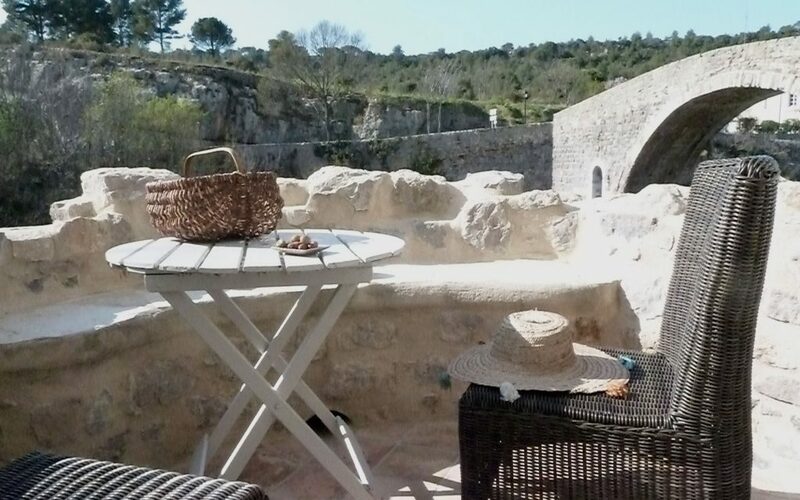 The Abbey Sainte Marie d’Orbieu, the origins of which date back to the V111 century, is just one of many attractions of this lovely and unspoilt village in an area steeped in Cathar history.